On the form below you can provide a Review/Testimonial on one of my Books, a particular Post or Page on the Website you enjoyed, or the overall Website as a whole. 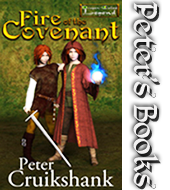 You can even leave something about Peter, the Author. We love your feedback through these Reviews/Testimonials and the Comment sections on each Post/Page. Your information will NOT be shared with anyone – I promise! 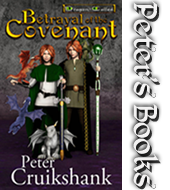 If you have a question about Peter’s books, his writing, or even his personal life, go to the Author Q&A and Ask Peter.